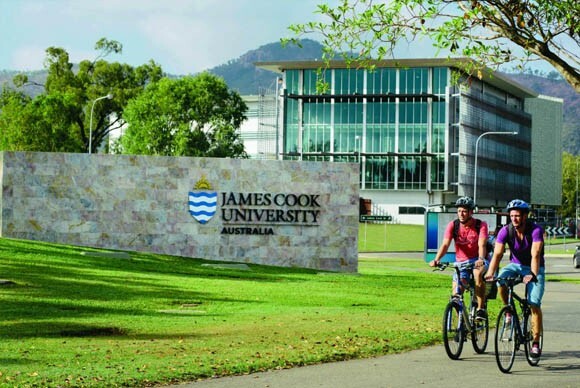 James Cook University (JCU) is a remarkable university recognised today as one of the best modern universities in the world. 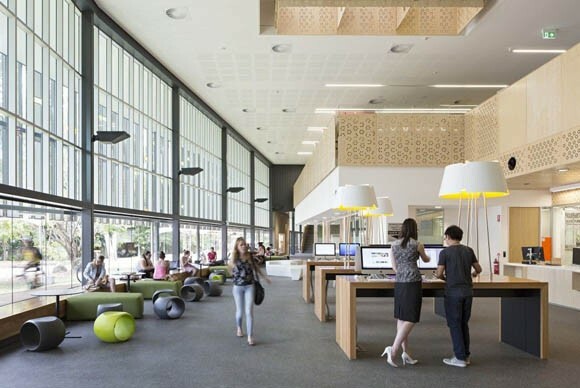 As a leading tertiary institution in Australia, and the Asia-Pacific region, they offer an excellent academic experience for their students, with the key aim to give you the best possible start, or new direction, to your career. JCU is renowned for excellent research performance and the high quality of graduates entering the workforce. Being a postgraduate student at JCU means gaining knowledge by getting out in the field and solving some of the biggest problems facing our world today. You’ll be well supported by their impressive range of facilities, research infrastructure and learning resources. They also collaborate with many of the most highly respected local, national and international research organisations and industry groups, so you can feel confident in knowing your course reflects current trends and innovation. Whether you’re furthering your existing career path, trying something new or considering the prospect of a research career, JCU is here to equip you with the skills to make it happen. Why Study at James Cook University? 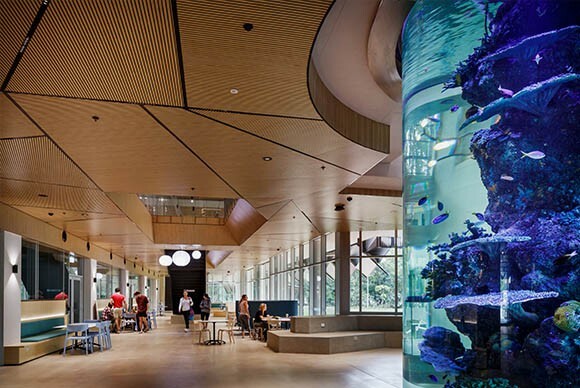 Located in the northern region of Australia, James Cook University (JCU) is ranked in the top 2 per cent of tertiary institutions worldwide and is Australia’s leading university for the Tropics. Surrounded by lush, green rainforests, pristine beaches and vibrant cities, their tropical campuses in Cairns, Townsville and Singapore are the perfect locations to truly experience a relaxed lifestyle. They provide opportunities for practical, hands-on learning and you’ll broaden your horizons with career-focused courses that take you beyond our campuses. JCU has received a 5-star rating for job success from the Good Universities Guide for the last seven years running.